Living in a flat as opposed to a house can be amazing because..
Apartments are often your best and most affordable option of living closest to the city centre, particularly in big cities like London and Manchester. If you like going out a lot, living in town means you can save money on taxis. 2) No garden- less gardening! Who likes cutting the grass anyway? 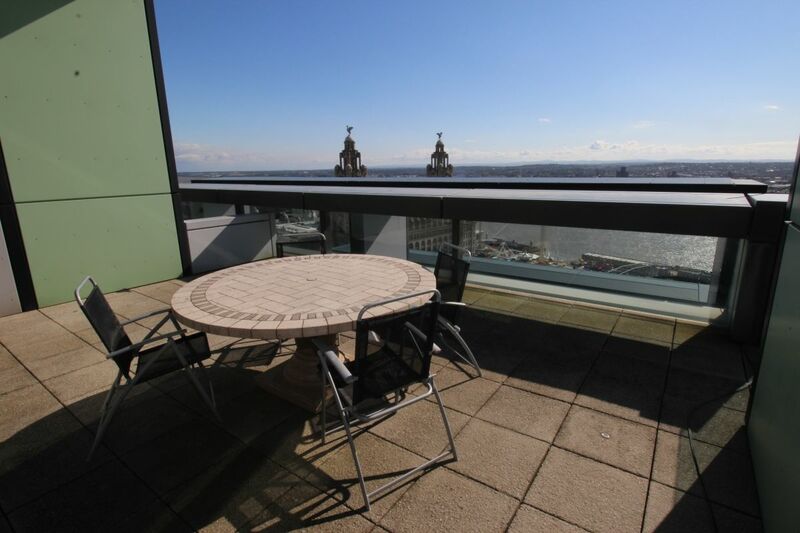 Choosing a flat with a paved balcony, like this one in Liverpool, means you get the benefits of your own outside space, plus breath taking views, with no lawnmower required. 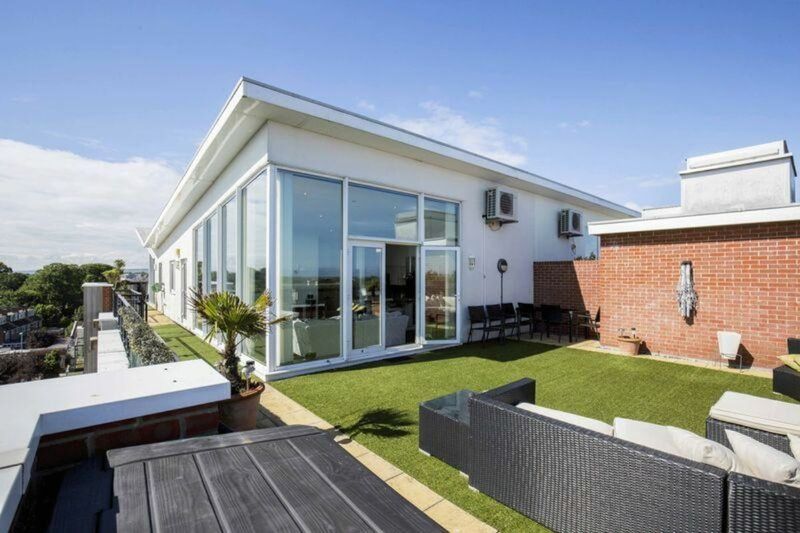 A home gym or swimming pool can often be a reality when you live in a modern apartment block- many, like the block where this amazing Hampshire penthouse is, have an on site gym. This means there’s no excuse to skip the cardio! Your abs will appear in no time. For buyers, there can sometimes to be fewer costs involved when living in a flat. For instance, you don’t have to worry about the structure of the building, as the owner of the complex is responsible for that. For renters, look out for flats which include bills within the price of the rent, as this can sometimes work out cheaper. This three duplex penthouse in Manchester’s fashionable Didsbury has two en suites, open plan dining and kitchen area and bi folding doors leading to the roof terrace. 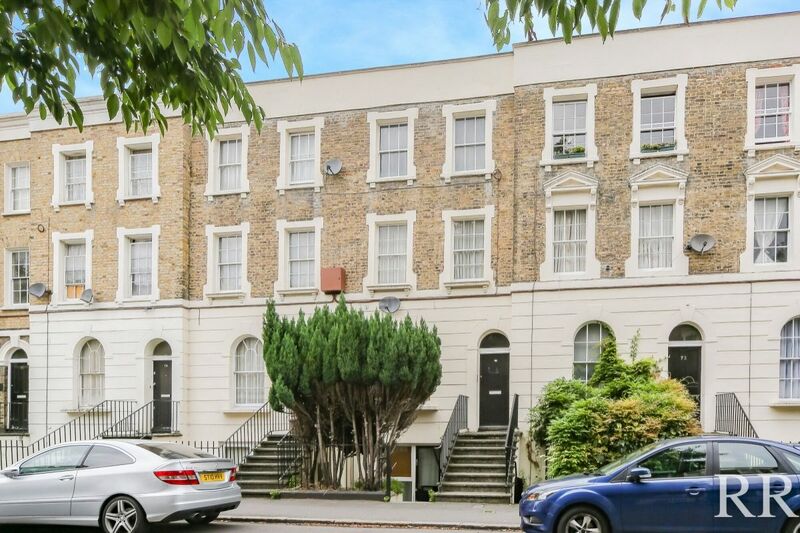 This top floor period conversion flat on London's scenic Carter Street is stunningly presented with exposed brickwork and bright and spacious living space, and is just a stones throw from Kennington Tube station. 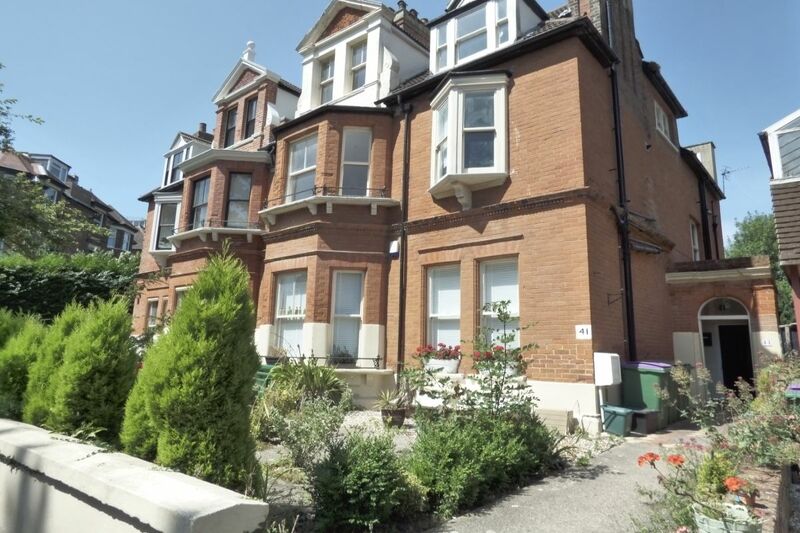 Okay, so not all flats come with no garden - this stunning two bedroom ground floor apartment has sole use of the large private garden. It’s particularly spacious and as a period property, it retains more of as a more traditional and homely feel than some new builds. It's is quite the opposite to our inner city picks- you can see the sea from the window! On a clear day it is possible to see the French coastline. 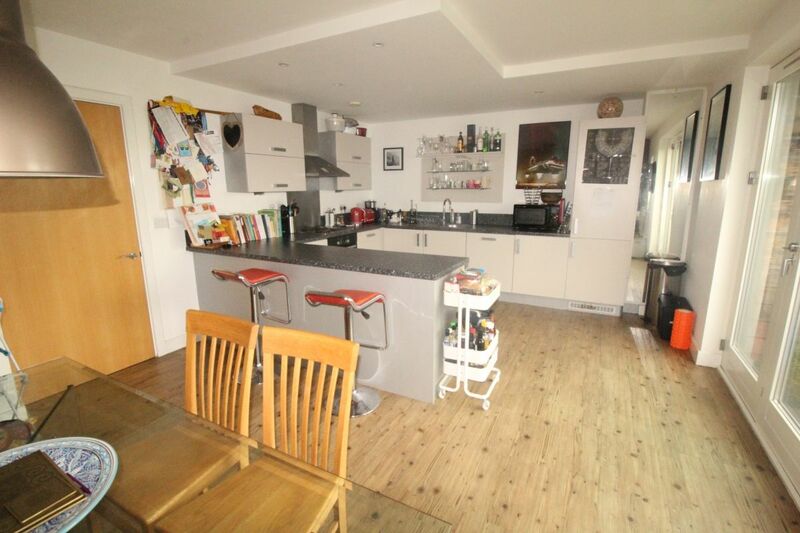 The three bedroom property is bright and airy and has a newly fitted kitchen, and is on the market for £250,000. Can't find anything you like? Search for properties for sale currently on the market with Reeds Rains.